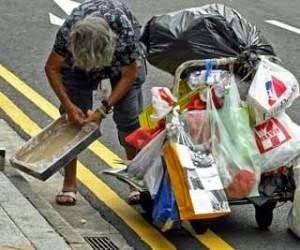 Take a walk in the city, and you are bound to come across heart-breaking scenes of elderly men and women rummaging through garbage bins looking for plastic bottles or aluminium cans, or collecting discarded cardboard boxes to sell for a pittance. At their age these seniors should be enjoying their golden years pursuing their passions and playing with their grandchildren, not eke out a living. 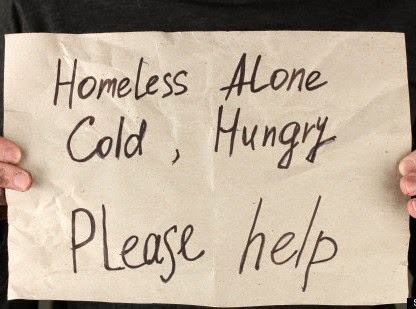 Regardless of the circumstances that have led to their current state of destitution, they need a helping hand from the government, NGOs or some good Samaritans. Unfortunately, many of them fall outside the welfare radar. They are not aware they are eligible for welfare aid. Nor do they know where to go or who to seek for help. Talk to any one of them, and they will tell you they are just waiting 'to die'. It is hard to understand how anyone could be all alone in the world, with no family members or friends to turn to in times of need. But it happens. No one wants to be in a situation like this. No one deserves to be in a situation like this. It can happen to anyone. Even the wealthy can end up poor and homeless if a sudden calamity befalls them. Wars and natural disasters can render us in need of helping hands. This article published in The Star yesterday (8 Sept, 2014) throws some light on the plight of these forsaken elderly. Chin Kam Hoong, 74, pictured above, never married. 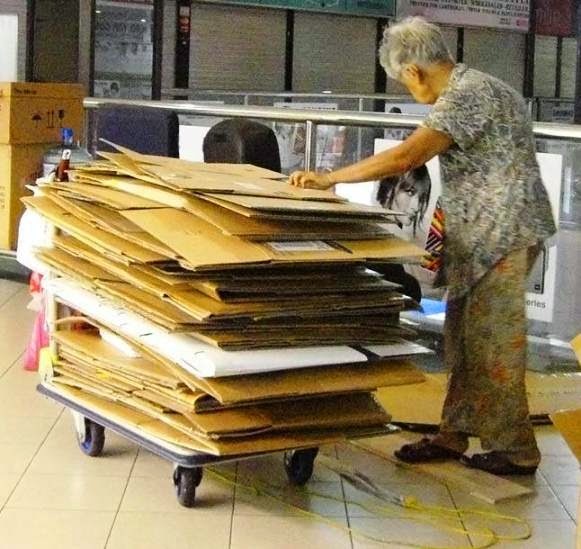 He used up all his savings years ago and relies solely on his monthly RM300 welfare aid, out of which RM200 goes towards the rental of his 2.5m by 3m room. Tan Ee Chin, 76, who lives near Chin, has two daughters and a son. After the girls got married, he never heard from them and doesn't know where they are now. 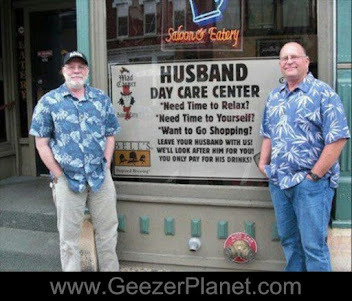 His son is an odd-jobber and lives 'somewhere in the city'. 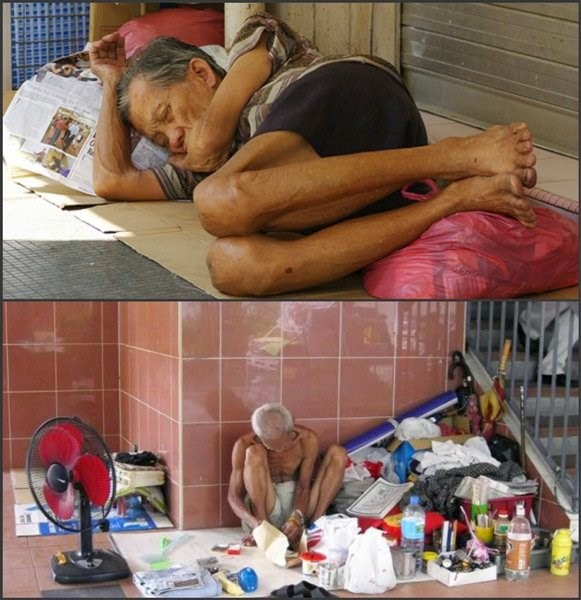 Their stories are typical of the destitute elderly living in the city. Chin and Tan have a room to go back to at the end of the day. 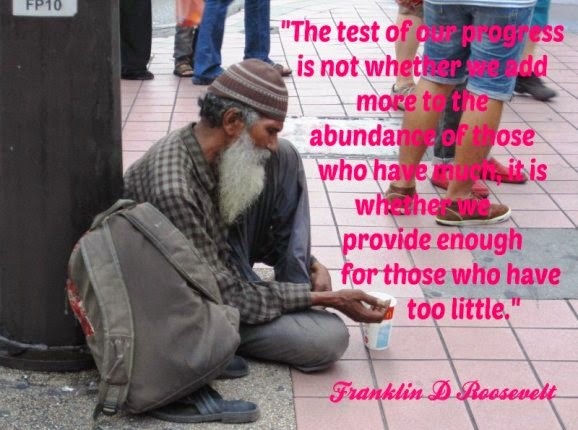 But there are many who cannot afford a roof over their head. 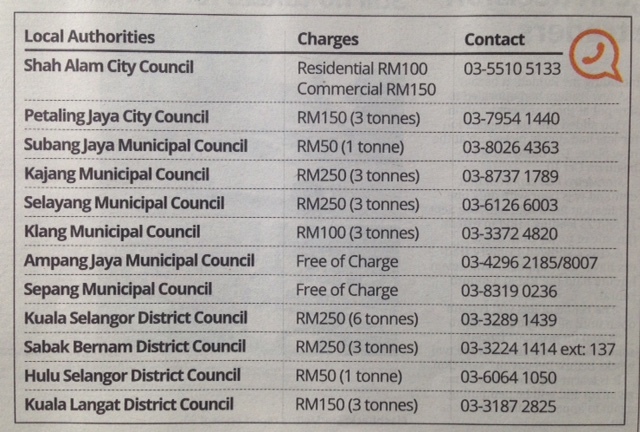 These are the ones who set up 'home' along pavements, under bridges and in the void decks of apartment blocks. Surrounded by their meagre belongings, they literally live from hand to mouth, from day to day. While it is next to impossible to completely eradicate poverty and homelessness, it pricks our conscience to stand by and do nothing. If you would like to help, but are not sure how to go about it, consider volunteering for community service with your religious groups or NGOs. 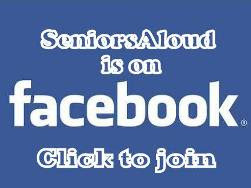 Or contact SeniorsAloud at info@seniorsaloud.com. We will put you in touch with the relevant NGOs. 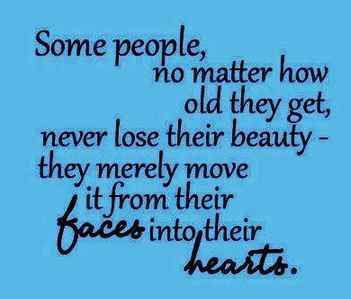 Once upon a time the elderly were respected for their wisdom. It's so sad to see them like you describe. Unfortunately it appears common now in so many countries. Your post brings the plight of these unfortunate people to the notice of readers who may feel guided to assist in some way. I hope so.